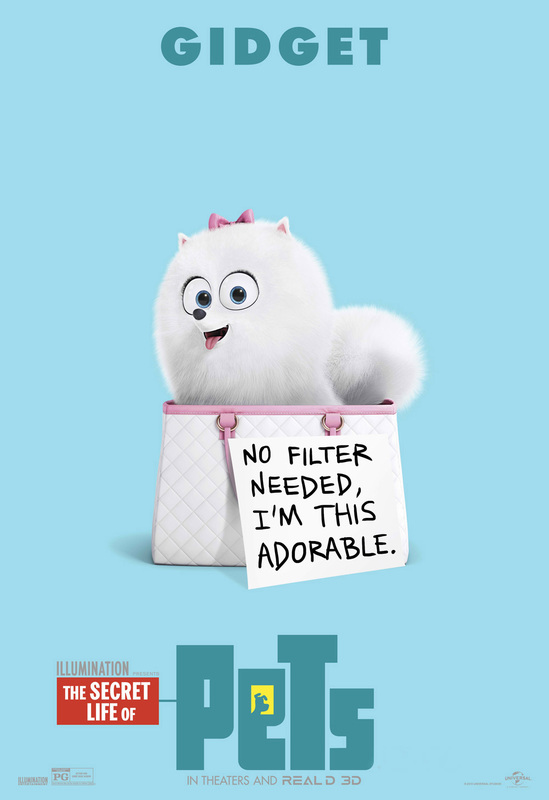 The selection of cute character one-sheets reveal each of the pets, their names, and just a hint of their personalities. 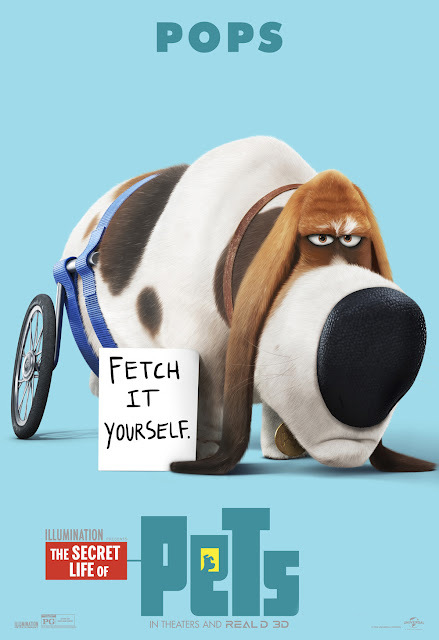 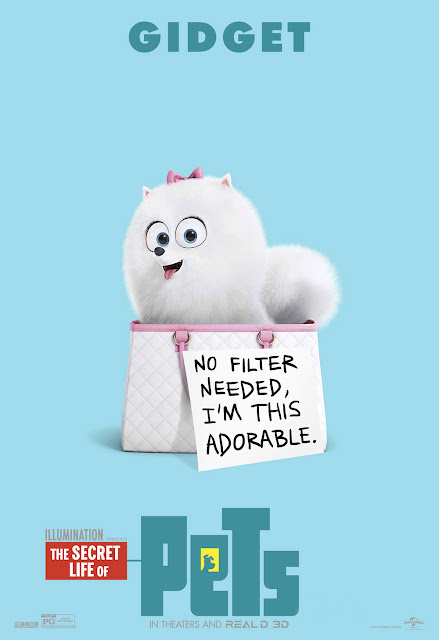 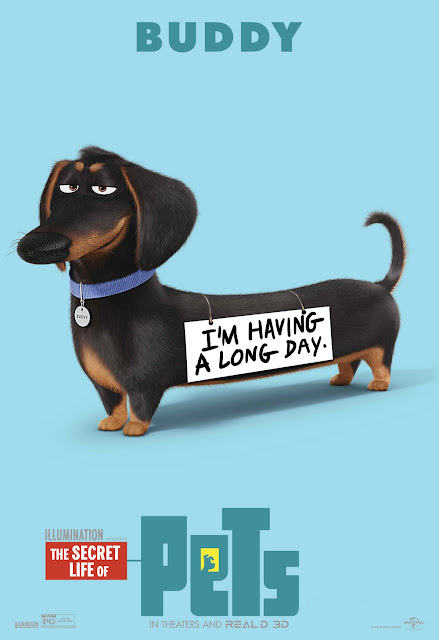 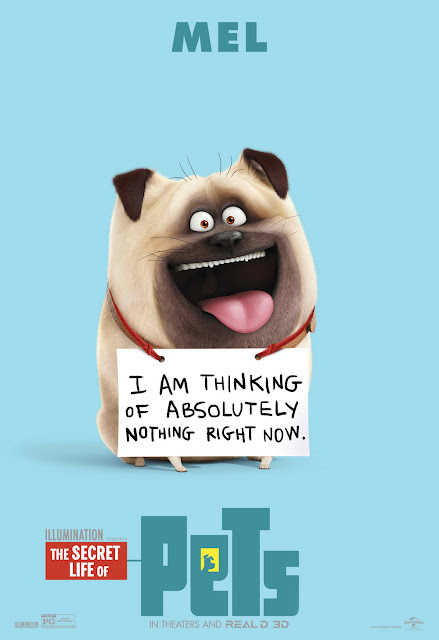 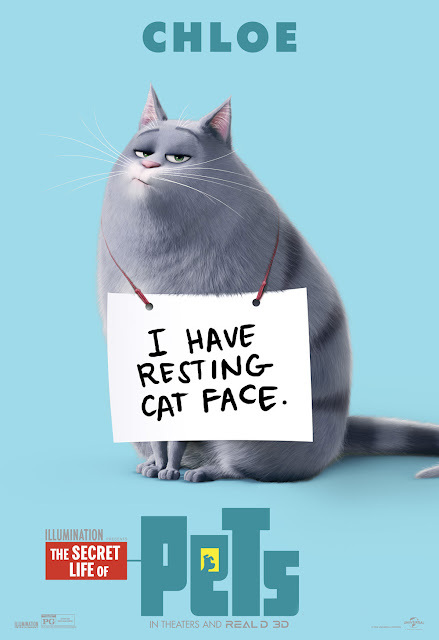 For their fifth fully-animated feature-film collaboration, Illumination Entertainment and Universal Pictures present “The Secret Life of Pets,” a comedy about the lives our pets lead after we leave for work or school each day. 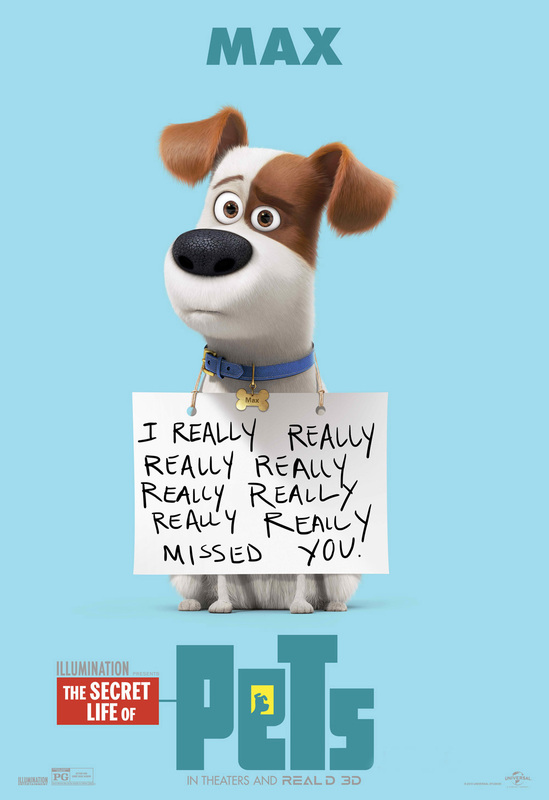 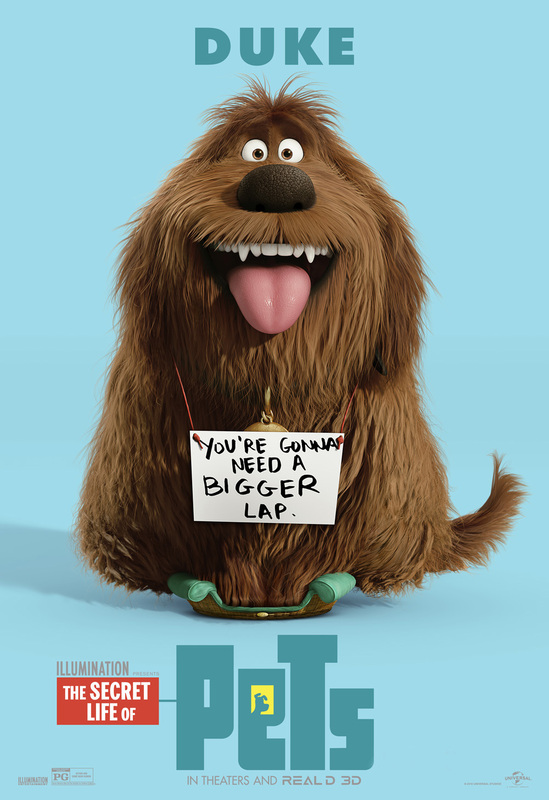 Comedy superstars Louis C.K., Eric Stonestreet and Kevin Hart make their animated feature-film debuts in “The Secret Life of Pets,” which co-stars Ellie Kemper, Lake Bell, Jenny Slate, Bobby Moynihan, Hannibal Buress and Albert Brooks. 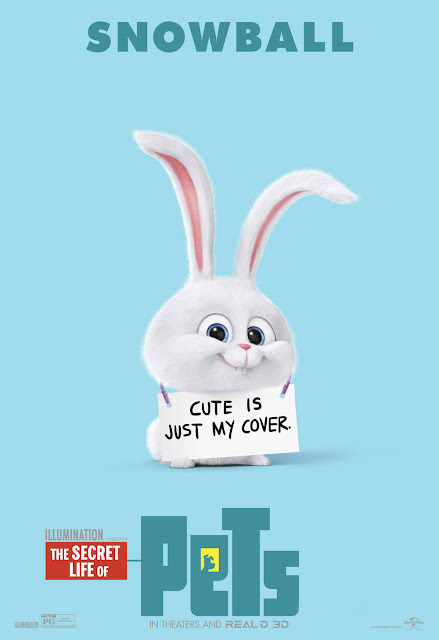 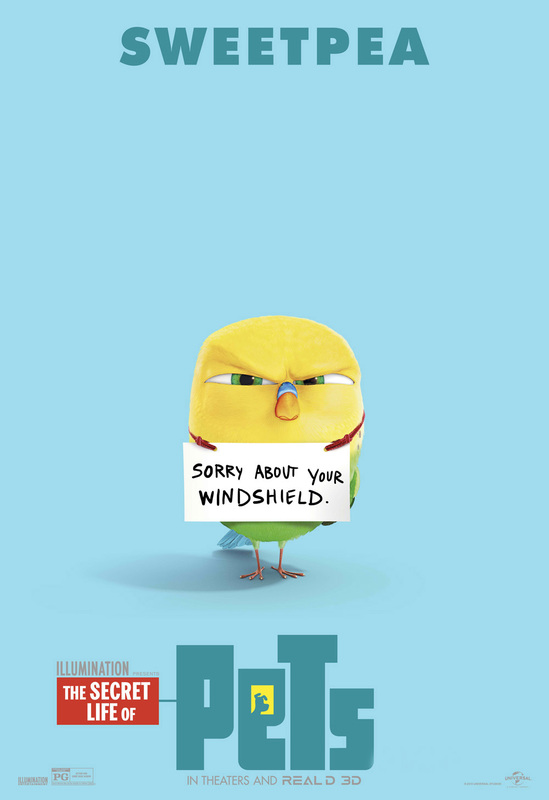 Illumination founder and CEO Chris Meledandri and his longtime collaborator Janet Healy produce the film directed by Chris Renaud (“Despicable Me”), co-directed by Yarrow Cheney and written by Brian Lynch and Cinco Paul & Ken Daurio. Opening across the Philippines on August 24, “The Secret Life of Pets” is distributed by United International Pictures through Columbia Pictures.